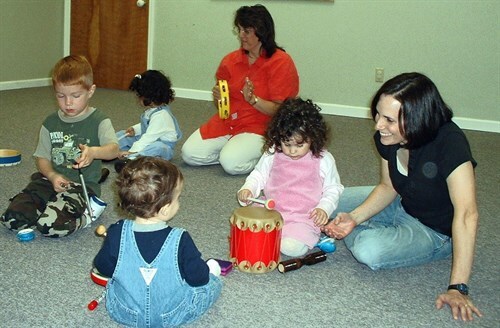 Every child LOVES Music Together! 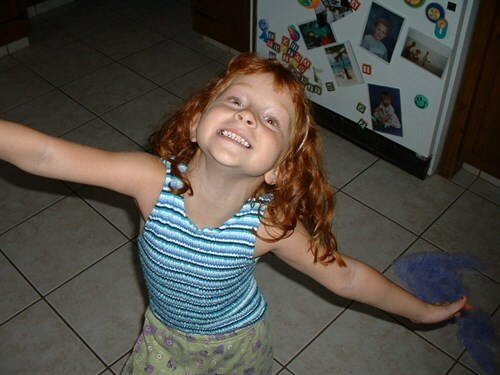 Singing and Dancin' at Home! 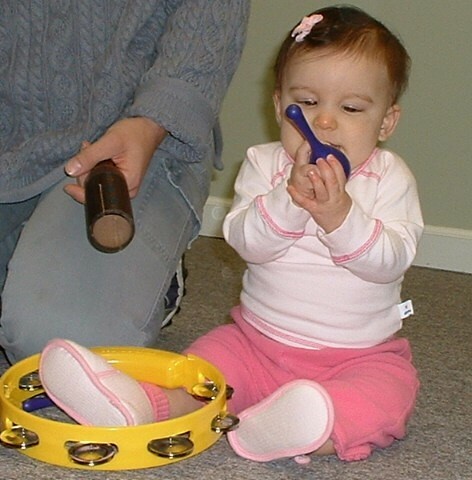 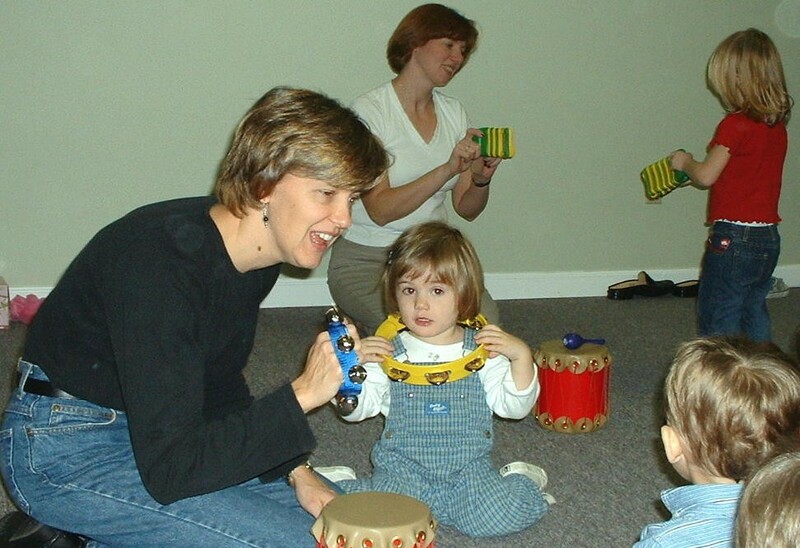 Infants as young as 3 and 4 months coo on ascending and descending patterns....come play musically with your baby - join one of our babies classes or bring your infant with their older sibling. 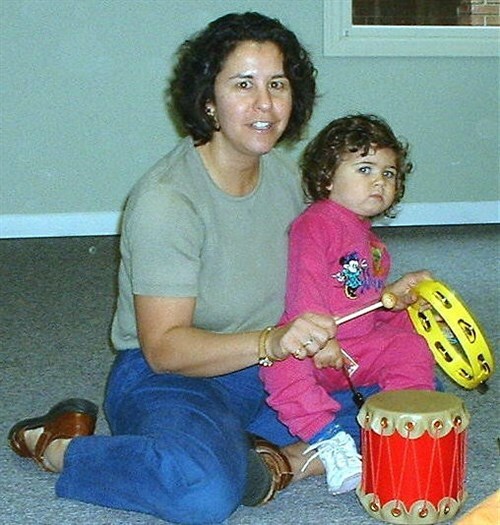 Parents/Caregivers are Essential Role Models...your are the best music teacher for your child..come learn how to help nurture your childs musicality. 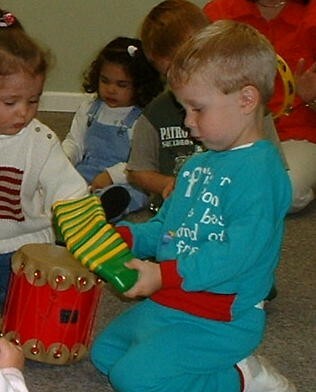 Children discover the simple joy of making music in a community setting.